Hi loves!!! As if Friday’s didn’t already rock enough, this one just got a little better! 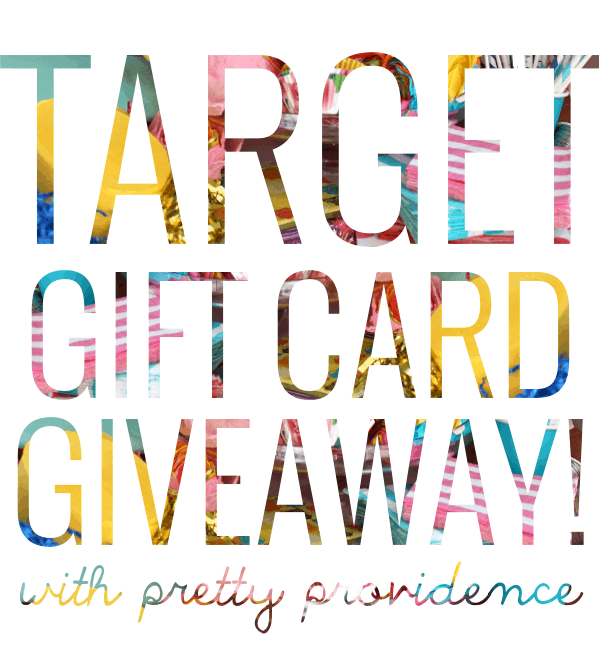 As you might know I write over on the blog Pretty Providence in their frugal fashion section, and today I am joining with some other rad contributors to help them celebrate their 3rd blog birthday with an amazing $450 Target Gift Card Giveaway! Target is my own personal heaven….or it used to be before having a kid, lol. Sometimes I just dream of what I would do with an hour all to myself and unlimited funds to wander those lovely aisles…. Lucky for you guys, one lucky winner will get to have that mom-fantasy come real (babysitter for the kiddos not included, sorry loves). 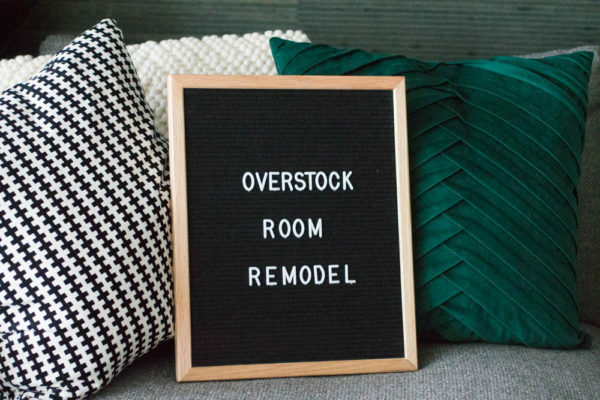 We have some of our seriously amazing blog friends helping us bring this giveaway to you today, and it wouldn’t be possible without them, so how about some quick introductions?! Okay, now let’s get down to the goods! All you have to do to enter is follow the prompts on the rafflecopter below, and this one is so easy ! I mean, who doesn’t love some great new friends to follow on Instagram?! Good luck everybody! We hope YOU win ;)! Be sure to check back at Pretty Providence because they have tons of birthday posts and 5 live giveaways up to celebrate their blog birthday this week! Great giveaway! Everyone could use a Target gift card!